LOS ANGELES, CA, June 09, 2017 /24-7PressRelease/ — With a US Billboard chart hit, three Top 10 dance smashes and a successful debut album, K-Syran is making a big splash in Europe with her hooky- brand of pop. 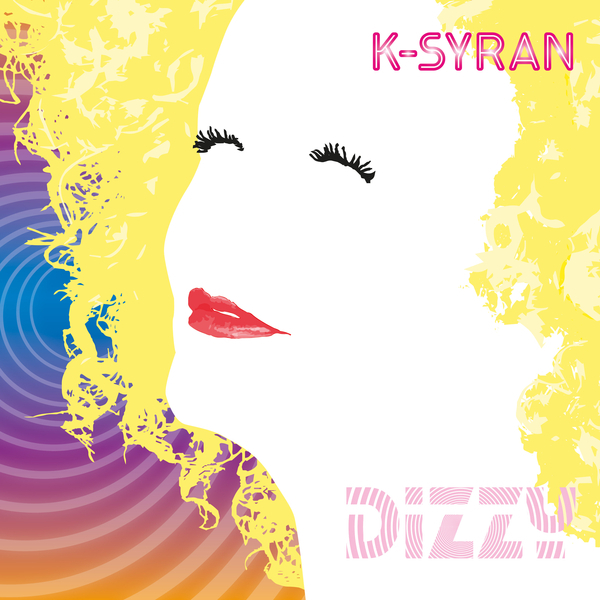 With her newest single, “Dizzy,” both K-Syran and her song will be on everyone’s lips this summer. In 2016, K-Syran was honored to perform her song, “Intimacy,” on International Women’s Day live from Yamaha Music London. The track served as a call to women to celebrate their femininity regardless of their age. The song was nominated for “Best Anthem for Women’s Day” by the United Nations UK. Working on her new single, “Dizzy,” with composer-producer Eric Alexandrakis, the song is the next evolution for K-Syran. A bit of a throwback to the amazing dance tunes of the mid 90s – think Ace of Base and Haddaway – the track is nothing short of pure pop paradise.